If you need help on your life’s journey then get your astrology reading with me. 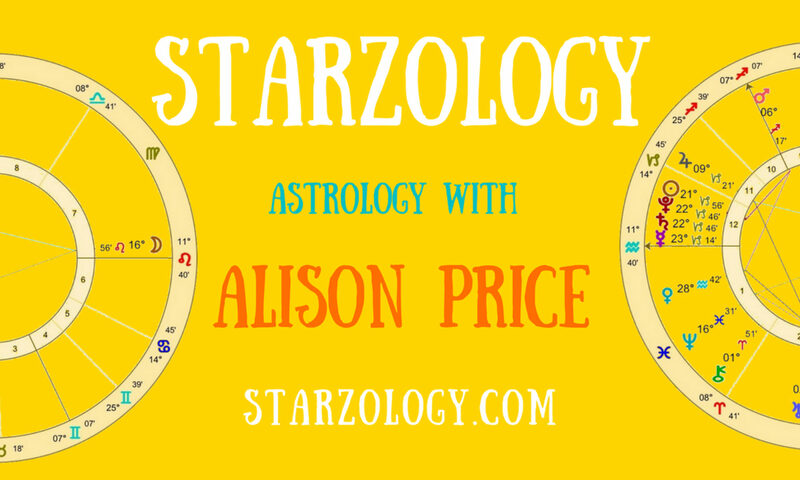 Find out about what happens at an astrology reading and what you can expect. On-The-Spot mini reading – Short reading, 20 minutes, typically one question and one chart. This is a way to become familiar with your chart before diving in deeper. One hour full consultation – Full blown astrology consultation. In-depth and intense, This consultation explores important issues for you. It can be the first step towards a series of consultations (over several months) so you gain full benefit. Consultation series – Three or five, one hour sessions, spread over three to six months. This is a full exploration of your chart and the potentials for your life. Each session builds on the previous one. Commitment is required by you as there is self work at the end of each session. A consultation series can be taken each year. Relocation reading – Don’t make a move without it. Wedding election – To find the best time and date for you to marry. Business election – To find the best time and date to launch a new business. Children’s reading – Special rate for newborn babies up to children 17 years old. This reading shows the child’s potential and possibilities. These are several stages of child development and the reading for each one is slightly different. Newborn, infant (birth to 2 years), preschool child (3 to 5 years), elementary school child (6 to 13 years), high school adolescent (14 to 17) and young adult (17 years). Parental permission required. Financial reading – Focussed financial reading considers your financial health and wealth. Brain picking – For you if you have specific questions about astrology, natal, forecasting, techniques or placements in your chart. No charts cast. One hour. Learn more about me and my creative philosophy and read a full bio if you have the time. Find out exactly how much work and time I spend on your charts. Meet ‘n Greet – Complimentary meet and greet in a relaxed venue before you decide. Check out some photos of what I have been up to and the good folk I work with. Financially strapped see if you qualify for a free reading. Read my gracious testimonials and see what others have to say.